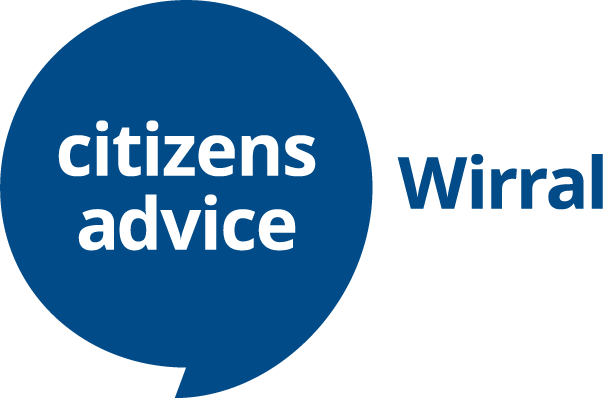 Citizens Advice Wirral has rolled out a new service that will help frontline staff and volunteers spot the signs of gambling-related harm early. The Gambling Support Service, which takes a public health approach to the problem, will be 1 of 10 services across the country funded by a £1.5 million, 2-year partnership with GambleAware. A dedicated trainer will teach frontline staff from a range of organisations to identify anyone at risk of gambling-related harm and support them with the knock-on effects it can have, such as debt, work and housing problems. The staff will learn how gambling has changed, who’s more at risk of gambling-related harm and how to spot the signs and symptoms. They will be able to offer advice and information and know how to refer people to specialist support. The service will be delivered across North West to raise awareness of gambling-related harm and train frontline staff at organisations, such as councils, housing associations, job centres and voluntary sector organisations so they can help people get the support and advice they need. People with gambling-related harm are more likely to seek help for problems such as debt than they are for gambling, which puts frontline staff in a unique position to tackle root causes early. GambleAware’s £1.5 million partnership funding comes after a successful pilot project the charity ran with Citizens Advice Newport in Wales.